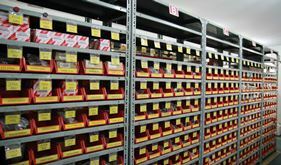 When you bring your vehicle to a Toyota dealership you can be sure that only genuine parts will be fitted. 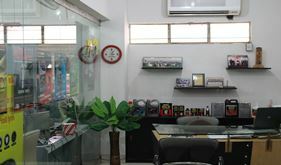 We insist on using only these components to maintain the quality of your model and make sure the repairs will last. 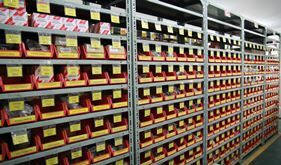 Genuine parts are designed & engineered specially for your Toyota and carry a 6 month/10,000km warranty. 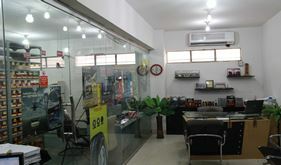 Toyota Western Motors provides a complete range to Toyota – Daihatsu Genuine parts at our dealership. 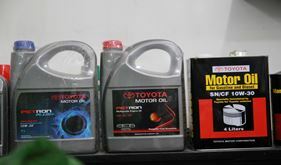 We strongly promote and recommend our valued customers to use Genuine Toyota-Daihatsu (Parts & Lubricants) for their vehicles. The use of the genuine parts is a very important thing. 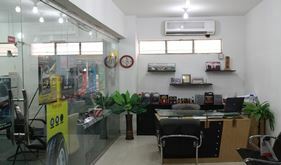 The basic reason behind all this is to be the best of the best when it comes to vehicles performance. Toyota is best for Toyota. Don't be blindfolded by fake parts. They may look the same, but it only takes a single fake part to damage your Toyota or potentially endanger your life. Make the right choice and avoid the fake. With counterfeit parts, you get exactly what you pay for. They may look same, but the difference in performance is glaring. 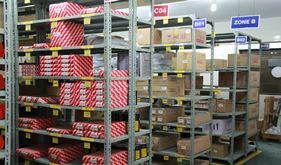 Fake parts do not conform to the high standards of quality Toyota Genuine Parts are known for. 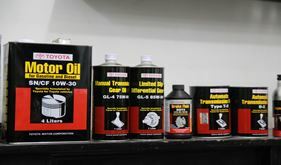 Stay clear of fakes and the danger they bring to you and your Toyota vehicle. 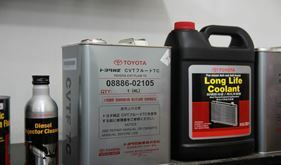 Using Motor Oil that is formulated specifically for your vehicle enhance your engine’s performance.